Are you a self-help book junkie and looking to expand your library? Or are you just dipping your toes into the world of self-help books? Either way, you’ve come to the right spot! We’ve rounded up some of the best self-help books and what they each have to offer you. Are you looking for help with your finances, specifically to elevate your mindset so that you’re more of a money magnet? 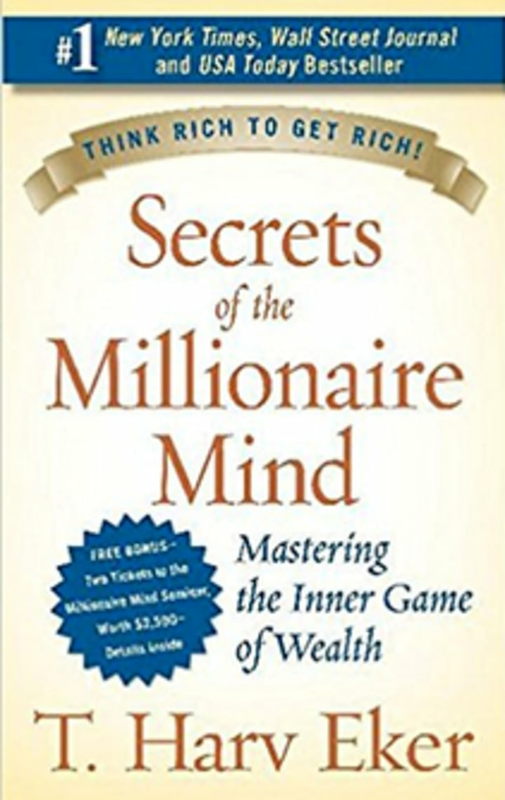 Though you can get all the financial planning help and budgeting support you need from a ton of books and professionals, one thing that sets this book apart from the rest is that it focuses on your money mindset. Do you ever wonder why some people succeed and others don’t? 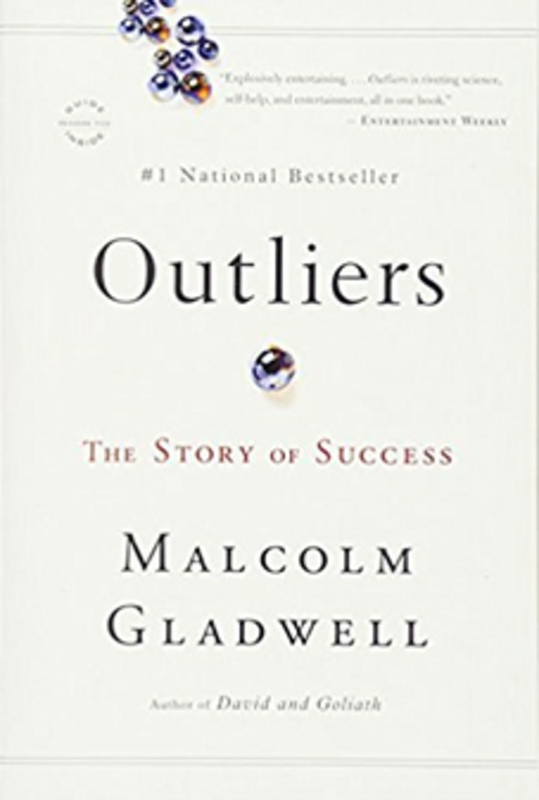 "Outliers" breaks down the who, what, where, when and how certain types of people are successful. You’ll be ready to take on your goals after reading this. Once you’re ready, pick up one of the most popular self-help books with over 25 million copies sold! Seven habits are broken down into bite-size chunks that are easy to read and understand. Adopt a few and understand the rationale behind why they work, and you’ll be on your way to living more efficiently and effectively. 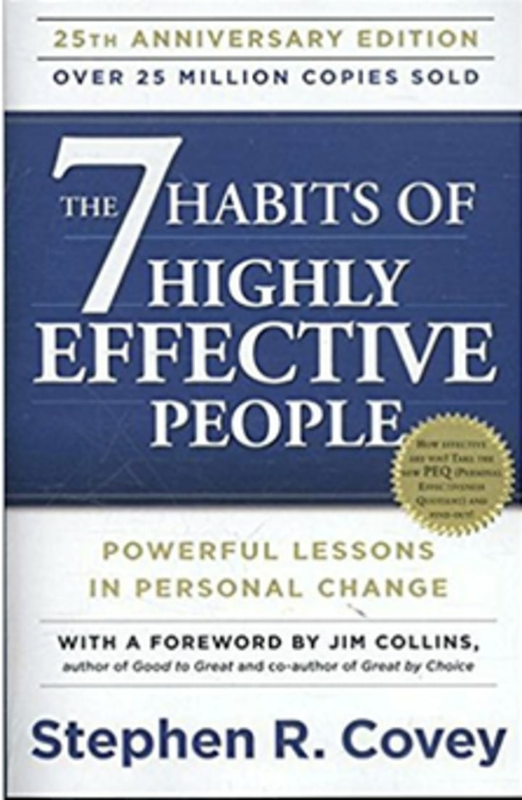 In fact, some of the habits featured in "The 7 Habits of Highly Effective People" show up in the profiles of the successful people featured in this book. If you’re ready to be inspired by some of the world’s best, look no further. 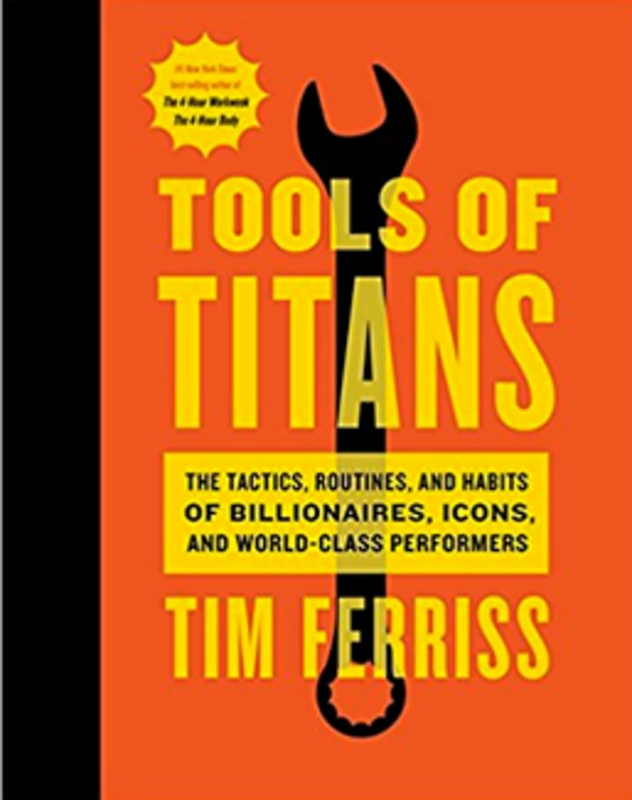 Author Tim Ferriss does an amazing job asking intriguing questions and profiling top performers so that the everyday reader can integrate these tactics into day-to-day life. 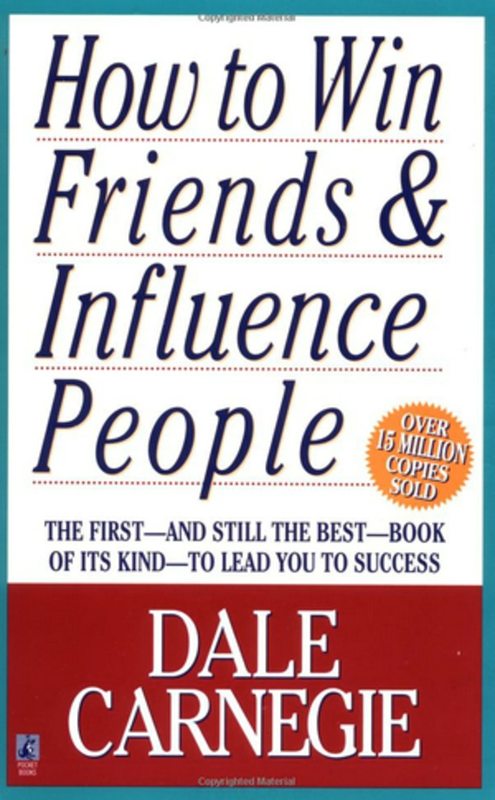 If you’re interested in expanding your friend group or becoming more influential socially or professionally, this classic self-help book is right up your alley. Carnegie really gets into the psychology of how to reach people at the core. This book isn’t about tricks or games; it’s all about becoming your best self so that you’re able to confidently interact with others and bring them over to your side of the fence. 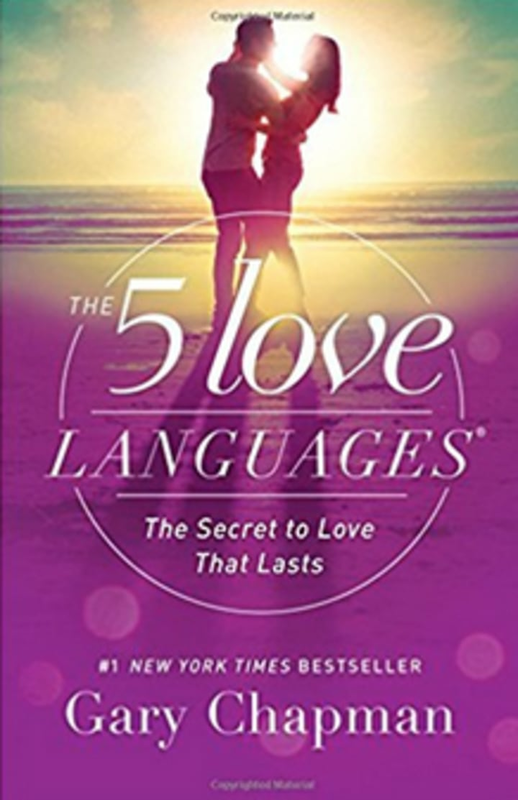 Looking for more of a spiritual self-help book? 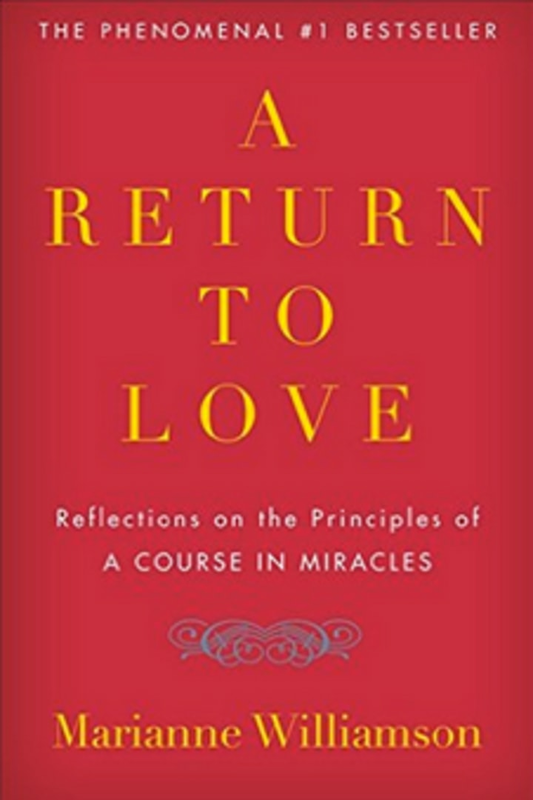 "A Return to Love" focuses on cultivating more love and less fear to feel a deeper peace within yourself and others. Author Marianne Williamson shares her reflections on "A Course in Miracles" in a way that’s applicable for religious and nonreligious readers alike. Are you looking make changes in thekitchen, specifically cook healthier, more nutritious meals? 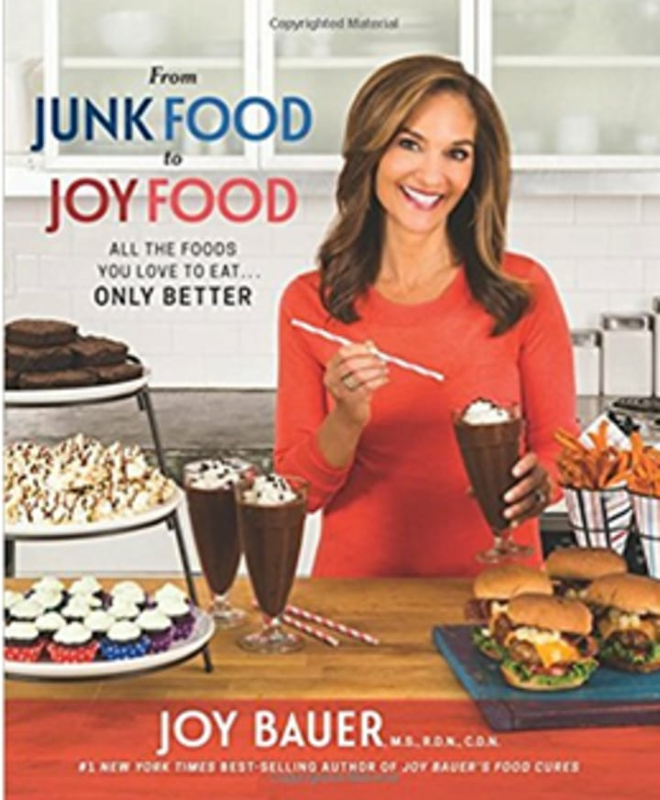 If you’ve felt restricted on diets or have felt that food programs are too limiting for your tastes, check out nutritionist Joy Bauer’s book, which provides plenty of nutrient-packed recipes that taste like your favorite foods. Whether you’re looking to improve your self-esteem and emotional well-being, or become more life and business savvy, there’s a self-help book catered to it. Browse online and find the one that best suits your needs! Interested in playing to your strengths instead of focusing on improving your weaknesses? There might be some things each of us just aren’t cut out to do. 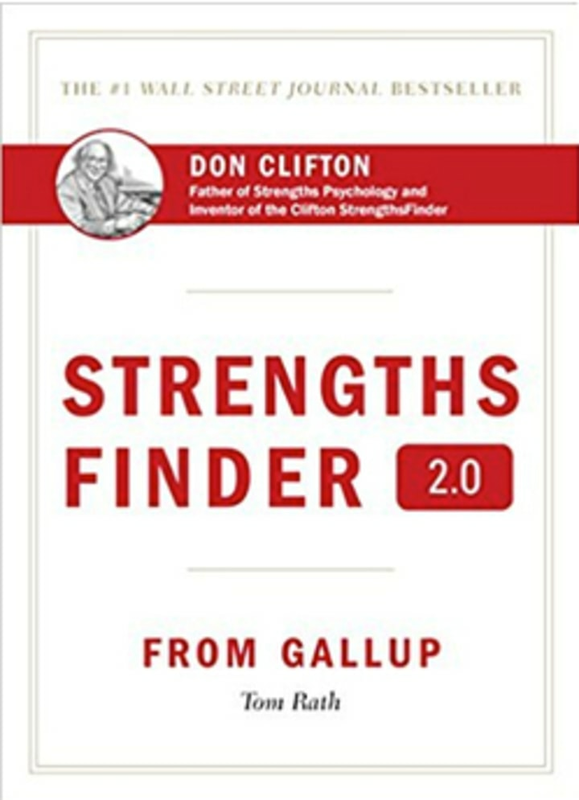 "Strengths Finder" addresses this issue, and suggests that we discover our strengths and use them to our advantage rather than spend time improving upon our weaknesses. Stephanie Mansour is a lifestyle and weight loss coach for women. Join her weight loss challenge here!